What can I expect during a police investigation? If you ask, police or Victim Services can explain what happens next in the criminal justice process. What if I am worried about my safety? 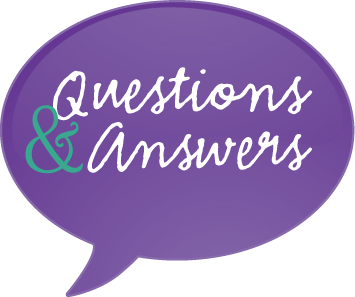 What can I expect during court proceedings? Gateway Regional Victim Services can help you find out when and where hearings and trials will take place. You can ask them for information about what to expect during the court process. 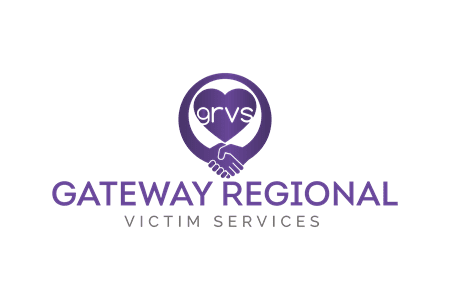 Someone from Gateway Regional Victim Services will provide you with court preparation and court accompaniment and support. If you are a witness and you have special needs, you can ask for help to make it easier for you to give evidence to the court. Every reasonable effort will be made to protect your safety and security in the court house. What can I expect at the time of verdict and sentencing? At the time of verdict and sentencing, if you ask, Victim Services will see that you are told the outcome of the trail and, if the accused is found guilty, when sentencing will happen. If you submitted a victim impact statement, the judge will consider it as part of the sentencing procedure. You have the right to ask to read your victim impact statement aloud in court. If you have concerns about your safety, you can talk to police or the Crown prosecutor, to ask for help to arrange for your safety. What help is available to victims of crime in Saskatchewan? Nearly all RCMP detachments and municipal police services have a Victim Services Unit. The units help victims of crime during their involvement with the criminal justice system. The unit can give victims support, information, and referrals. The unit will also explain the Victim Compensation program, the Requesting Restitution Program, and the Victim Impact Statement Program. To contact the Gateway Regional Victim Services, call 306-765-5574.